Fall is one of the most beautiful seasons in the gardens. Between berries, deciduous trees transitioning to their fall colors, perennials in fall bloom and grasses showing off autumn hues, our gardens should really shine. 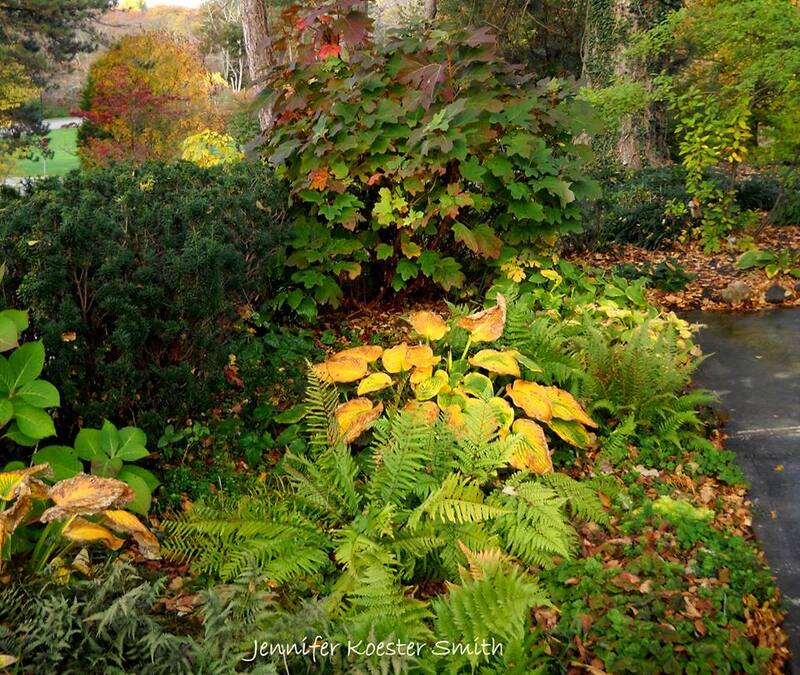 Do you see fresh, new fall colors in your garden? If your garden is lacking the appeal of the autumn season we have some tips for you. 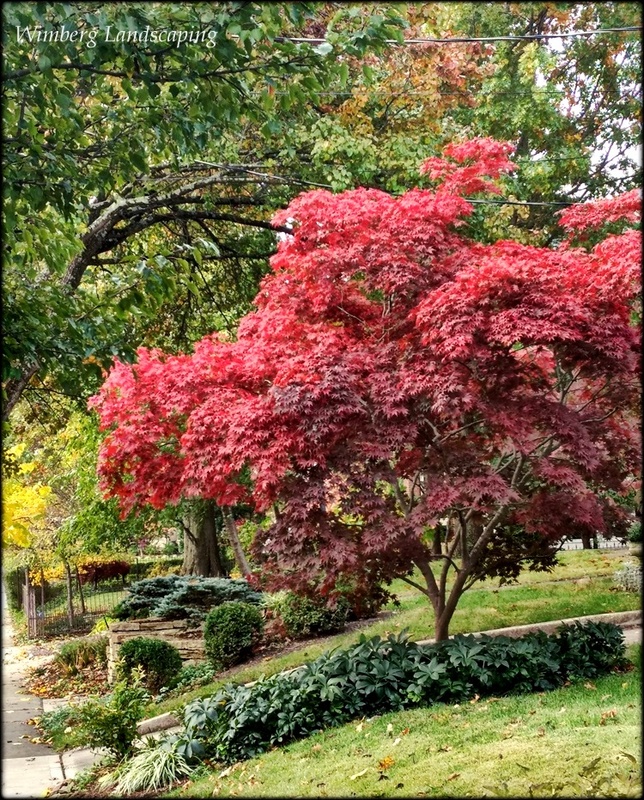 Start Small: A mature sugar maple in reds and oranges would be fabulous, but not all yards have the space for such a shade tree. Luckily, there are some colorful shrubs and understory trees that have great pops of fall color. 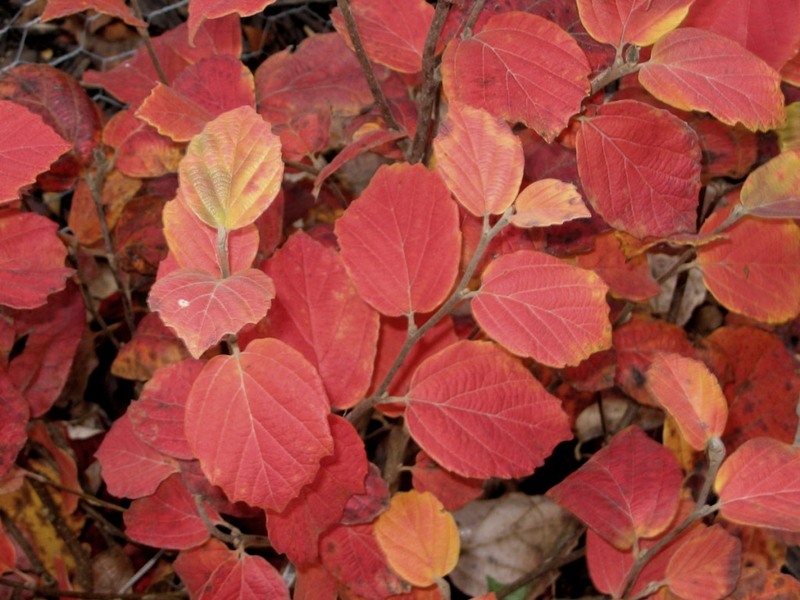 Serviceberry, oakleaf hydrangeas and ‘Rising Sun’ redbud are just a few of the many options. If your garden is already alive with color but you just need one more plant (who doesn't?) Mount Airy fothergilla can be tucked in here and there for a few more splashes of fall color. 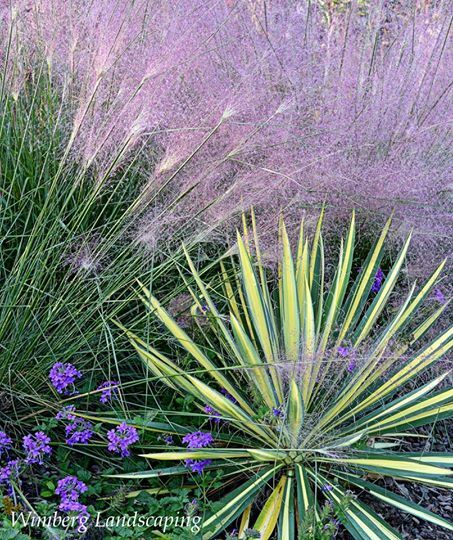 Grasses: Many ornamental grasses have fall interest. As the primary plant element in a design, they can be quite striking, especially when planted in lush bands or in formal geometric patterns accentuated with stone slabs backfilled with gravel to create a formal walking path. If there’s room for only a few grasses, employ them to create a backdrop for traditional fall annuals such as cabbages, kales and fall mums. Fall Perennials: Perennials that shine in the fall are plentiful. Anemones, toad lilies and asters top the list. Don’t forget about the foliage. Some plants are desired for their fall foliage while others’ natural decline in cooler months contribute more subtle fall hues. The bronze and gold tones of fading hosta and fern leaves are more muted and balance the rich reds, yellows and orange from maples, sumacs and witch hazel.